I've been sitting on this secret for quite some time... Find out how you can say goodbye to blocked pores overnight with Caudalie Overnight Detox Oil*. March and April were one heck of a stressful ride for my skin. 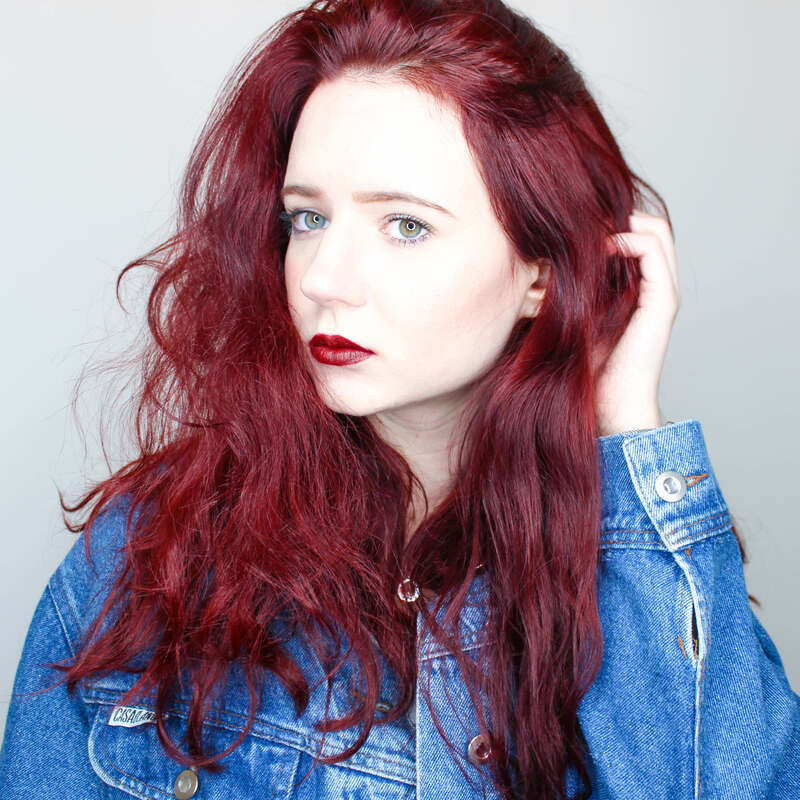 I had more flare ups than my usual hormonal breakouts and it was not helping my confidence one bit. Enter Caudalie Overnight Detox Oil*, a concoction of what I can only assume is all natural fairy dust with a side of disillusionment charm that renews and protects my skin whilst I sleep and unclogs up my problematic and acne-prone skin within a few days. I use six drops on my face, two on each cheek and forehead, every other day before bed and gently massage it into the skin, avoiding the eye area. Though it can make things a little dry if I forget to follow it up with a strong night cream, moisturising facial oil or a good dose of Nip + Fab Deep Cleansing Fix to keep things balanced. 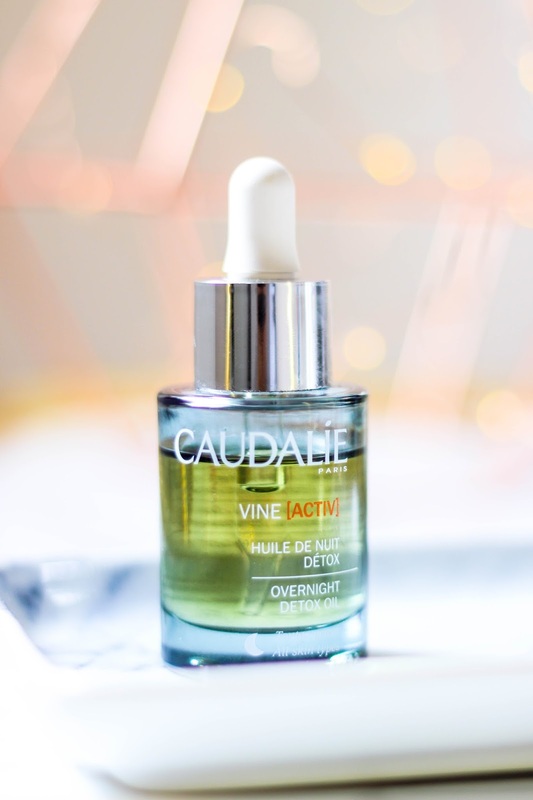 It's been over a month and I've noticed a dramatic improvement in my skin when I use the Caudalie Overnight Detox Oil* in combination with a good exfoliator and face brush. My little white bumps are almost non-existant and I've dropped the full-coverage foundation in favour of concealer for daily wear. This is one facial oil I'll definitely be repurchasing when I hit the bottom but, by the looks of things, that won't be until next year!